It goes without saying that there are many benefits to reading on a regular basis. From a young age, books teach us about language and communication, while also stimulating the imagination. As we get older, books help us reduce stress, learn new subjects, enhance vocabulary, and improve memory and concentration. The benefits to being exposed to reading material throughout life are endless, but unfortunately, not everyone has the same level of access to books, magazines, and other reading materials. Starting at a young age, having access to reading materials is incredibly important, but the experience of homelessness can often limit the accessibility of most books and magazines. It is for this reason that children raised in homelessness tend to have reduced literacy rates, and less-advanced vocabularies than others their age. These academic difficulties can result in higher drop-out rates, thus perpetuating a multi-generational cycle of poverty and homelessness. At JOIN, we work hard to help our most vulnerable neighbors leave the chaos and danger of life on the streets for the comfort of a permanent home. In fact, JOI has helped over 9,000 men, women, and children make this transition successfully. But this would not be possible without a variety of gracious donations from people like you. Among the donation items that JOIN PDX happily accepts are reading materials, like books and magazines, for all reading and age levels. At JOIN PDX, we have provided countless books and magazines to children, adults, and families across the Portland area. Please, help us at JOIN PDX continue to help our neighbors in need. 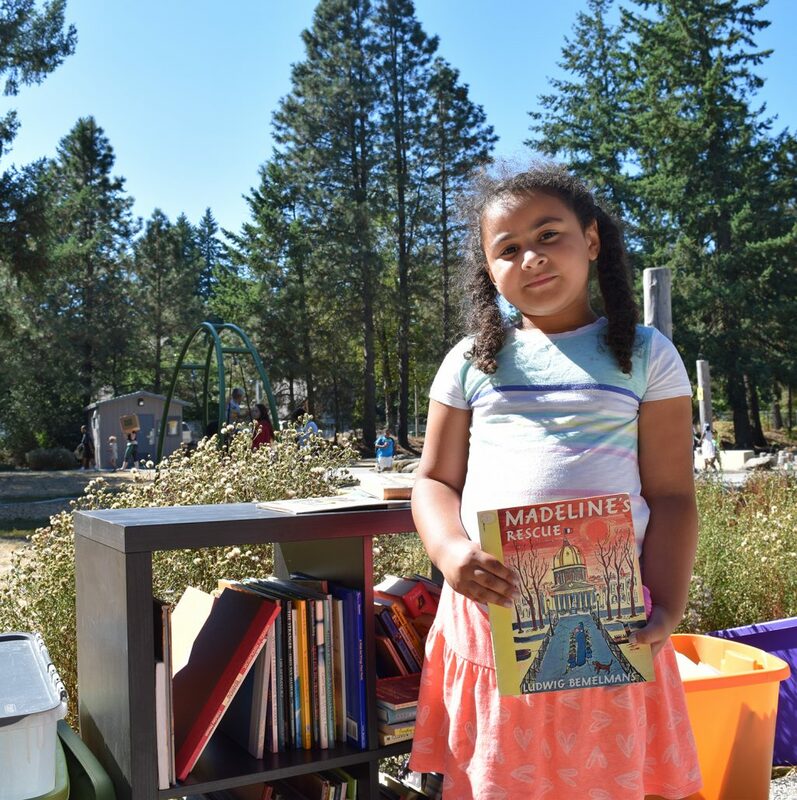 If you’re interested in donating any gently-used books or magazines, please drop them off at 1435 NE 81st Avenue from 9:00am-3:00pm Monday-Friday, or contact Sydney at [email protected] or (503) 936-4804.